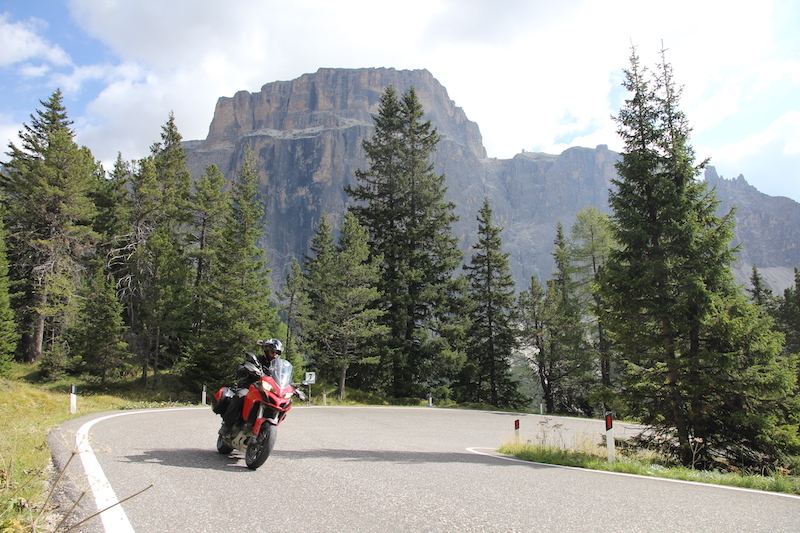 I never believed in love at first sight, until I rode a multi-day tour in the Dolomites. I also never thought I’d harbour such strong feelings towards igneous formations, but that’s the effect that this wonderful mountain range in Italy has on you. 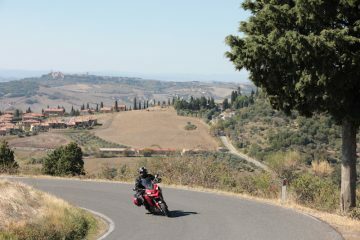 Italy is a wonderful country, and trying to choose my favourite route in here was like trying to choose which one of your kids you like most. I managed to whittle it down to around 10, but trying to get it down further to one route to rule them all was like then telling the other nine children that they need to move out, while the favoured sibling is sat playing on his new Xbox. That being said, tough decisions were made, and I decided that a tour of the Dolomites incorporating a fantastic three-pass triangle was the one. 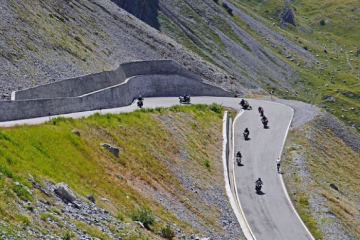 If you’re planning a tour of Europe, then it must be said, if you’re looking for a combination of roads that will excite and energise you, and scenery so visually stunning that you’ll want to take your time and savour every minute, then you have to visit the Dolomites. 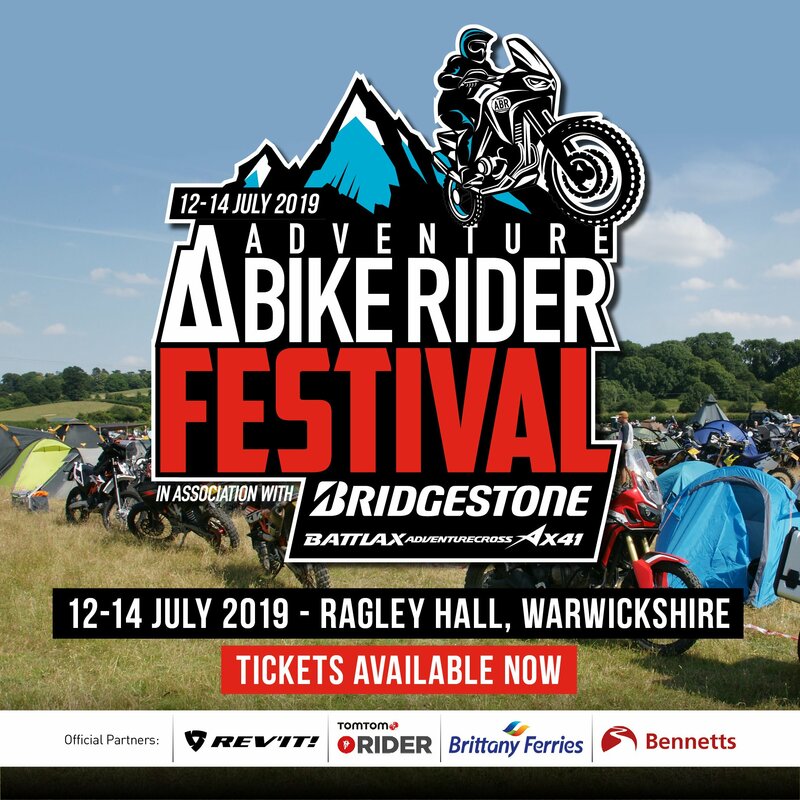 It’s an area where slivers of tarmac carve their way through, over and around monolithic dolostone formations that look as though they were crafted by Michelangelo himself, and this fantastic route takes you right through the best of it. The route consists of a trio of Alpine passes that roughly follows a popular ski touring route, the Sella Ronda, and circles some of the most dramatic and imposing rock faces of the Italian Dolomites. 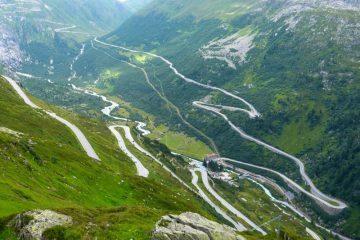 Starting in the small and pretty town of Arabba, head west and you’ll immediately be riding the Pordoi Pass, after which you turn north to tackle the Sella Pass, before riding the Gardena Pass and eventually finding yourself back in Arabba 32 miles later. 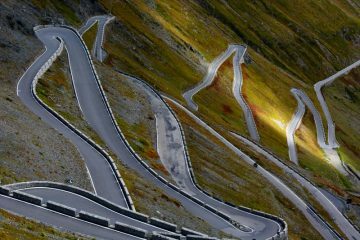 It’s near impossible to pick out one single area of this route that stands out above the rest, but special mention has to go to the incredible Sella Pass. Starting from its southern end in Canazei, the road rises through the treeline until you’re riding at the foot of some of the most imposing rock faces you’ll see from the comfort of your bike (as seen in the first image in this piece). At the crest of the pass you’ll find a lively and friendly restaurant which you’ll want to stop for a coffee in as you bask in the glory of the mighty Sella Towers. 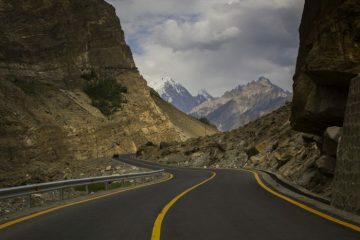 After you’ve prised yourself away from your seat, and managed to stop looking at the scenery for long enough to pull your gloves and helmet on, it’s back on the road for an almost endless amount of amazement and enjoyment. 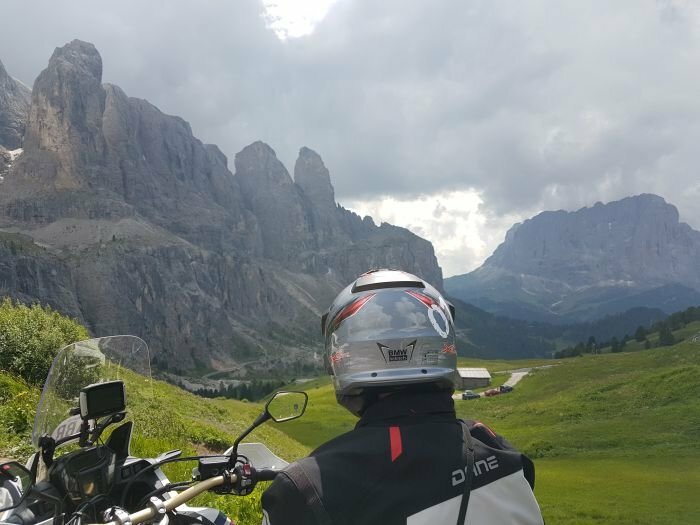 We included the Sella Ronda in our tour of the Eastern Italian Alps while we were riding around the country to produce a guide on Italy’s best motorcycle routes. 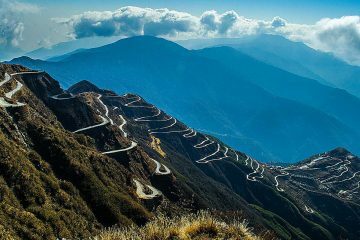 In the 24-page guide, along with the magnificent Sella Ronda, we’ll give you suggestions on roads not to miss on your next European tour, including the magnificent off-road Colle del Sommelier and the iconic Stelvio Pass. To get access to the full 24-page guide, just fill in the details below.